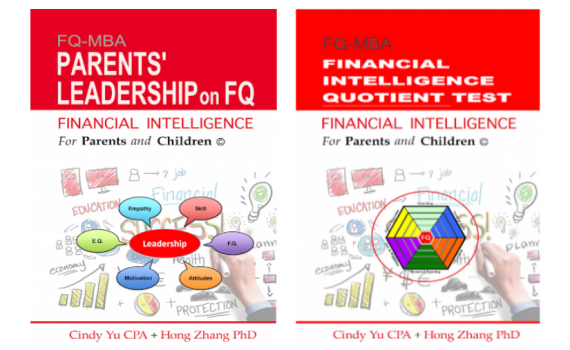 FQ Curriculum – FIFPAC Inc.
Children go through different stages of development. As they grow up, their life experiences, learning capability and focus level will also develop. Therefore, financial intelligence education needs to be tailored to the appropriate level as they go through these stages of development. Communication between the parents and the children is vital to the success of the family education. 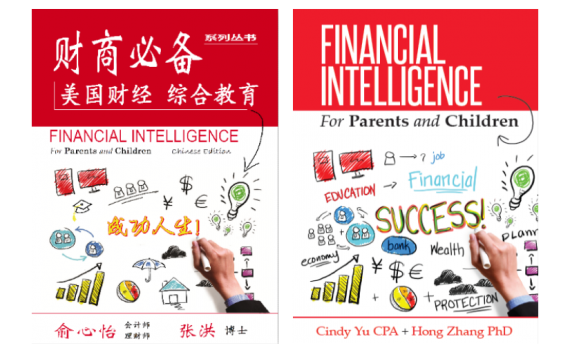 In a growingly complex economic environment, kids today need to develop financial intelligence more than ever—and the best way for them to do this is with the family. This book provides you step-by-step instructions for engaging in age-appropriate discussions about money and finances with children at every grade level, from preschool through high school. It offers you the tools you need to talk about a wide range of money matters. You can assess your financial literacy knowledge by yourself. 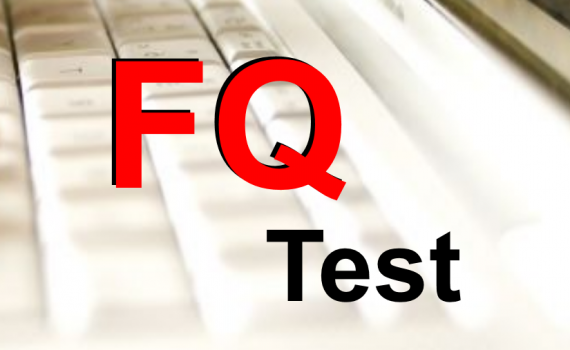 If you are short of time, a 4 minutes quick test will give you an idea about the quizzes. 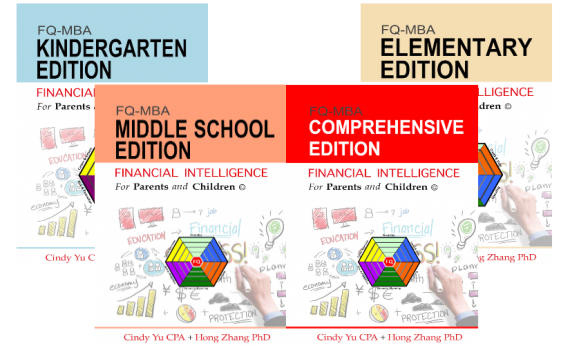 Financial Intelligence education has many important components and topics. 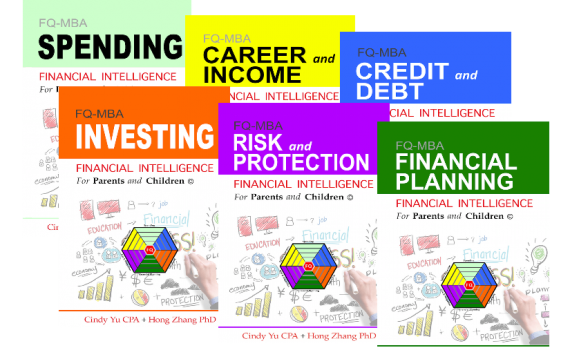 We have divided them into six subject areas with six corresponding courses: Spending, Career and Income, Credit and Debt, Investing, Risk and Protection, and Financial Planning.